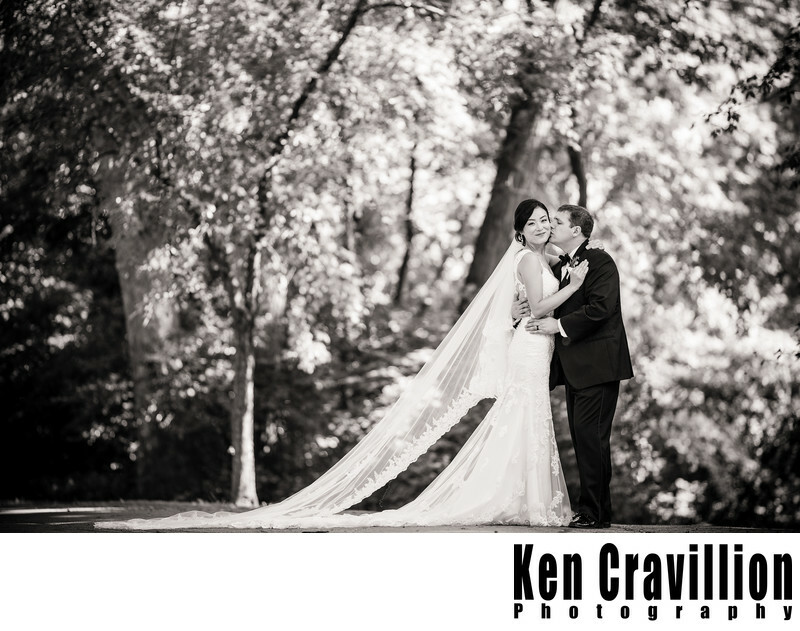 The Heidel House in Green Lake makes for a nice backdrop for this wedding photo. I love long veils and they photograph so well. 1/250; f/1.8; ISO 125; 135.0 mm.